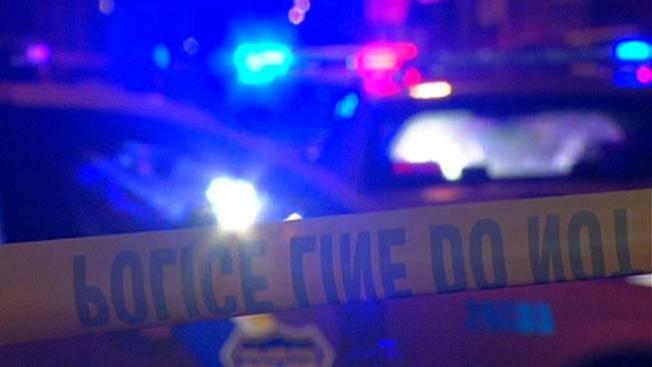 Providence police are investigating the stabbings of two people at a nightclub and trying to determine whether they were related to the shootings of two other people. Officers responded to Club D'Noche after two people were stabbed inside the club at about 2 a.m. Sunday. Police say the victims, ages 22 and 28, suffered chest and back injuries that weren't life-threatening and were treated at Rhode Island Hospital. A 22-year-old city man was charged with obstructing a police officer after the stabbings. Police also investigated reported gunfire outside the club and later discovered that two men were shot, but it's not clear if the shootings were connected to the stabbings. Officials say the shooting victims' injuries weren't life-threatening. One was found at a hospital, the other at a home.